• The below accommodation prices are inclusive of Breakfast and VAT, and are per room per night. City tax is payable at the hotel. City tax 6 euros per person per night is payable at the hotel. The above accommodation prices are inclusive of Breakfast and VAT. 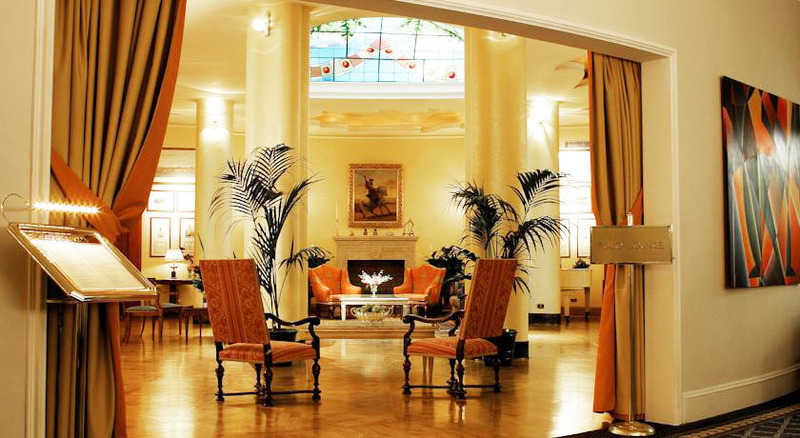 The Duke Hotel is a luxurious 4-star hotel in Rome. 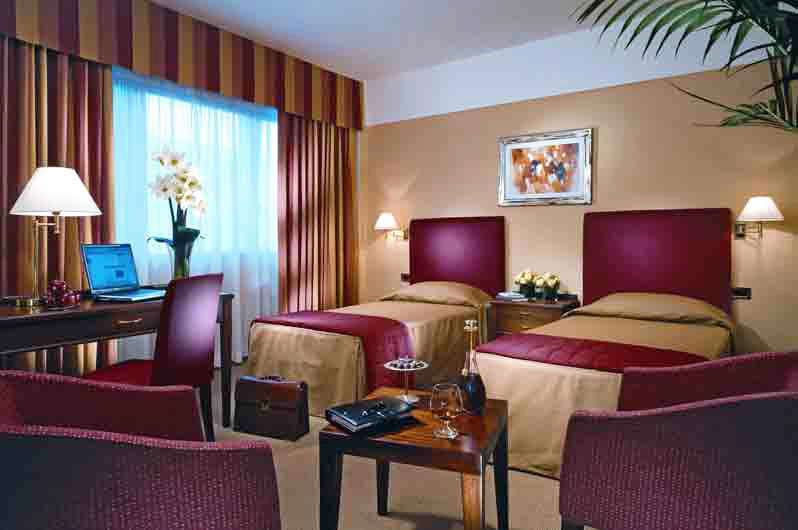 The hotel service and facilities ensure that it is among the best hotels in Rome. 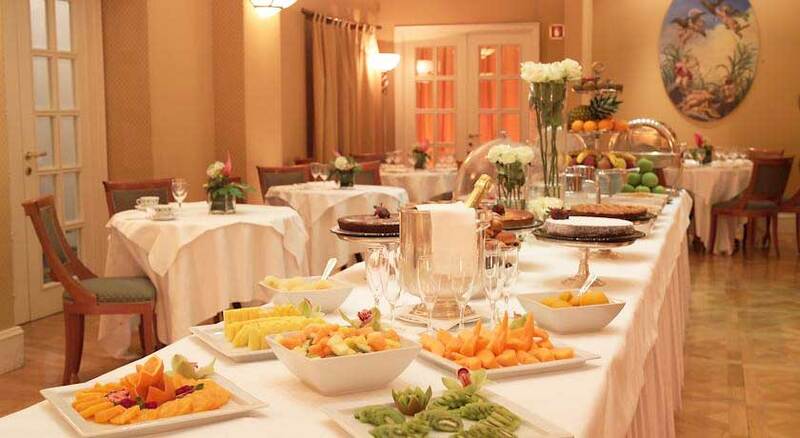 It is located in the Villa Borghese area in the center of Rome and all attractions in Rome are within easy reach. Furthermore, It offers a complimentary shuttle to Piazza Del Popolo and Flaminio Metro Station every 15 minutes. 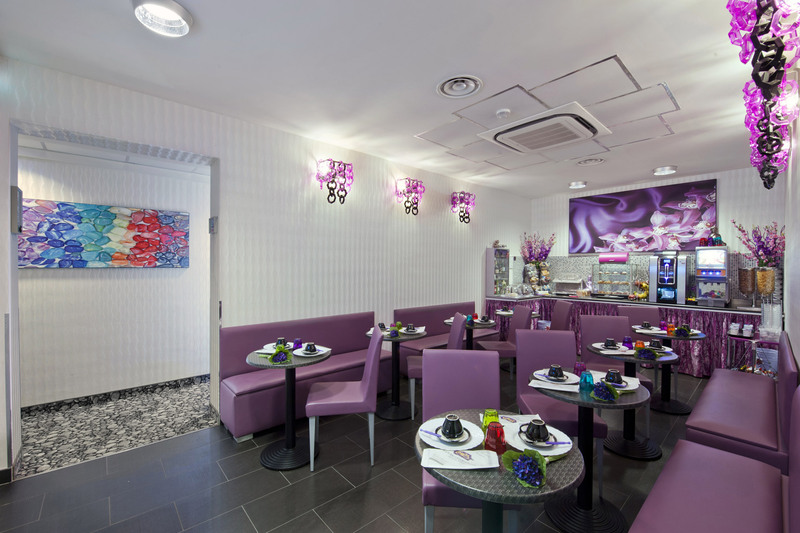 The hotel's I Duchi restaurant serves many traditional Italian dishes, including various low-fat options. Vegetarian options and gluten-free food are also available. A generous American breakfast is served every morning. The Duke Hotel Rome has 86 rooms. There are four room types: Family, Deluxe, Superior and Classic. Family rooms are composed of two connecting rooms: Superior room and Classic room, each with its own bathroom. All the rooms are welcoming, spacious and comfortable. They are beautifully designed in a contemporary Italian style with wooden floors and the majority have natural day light. The bathrooms are made with beautiful Italian marble. Some of the rooms feature a balcony or terrace. Rooms have free Wi-Fi, LCD satellite TV, mini bar, large storage space, and safety deposit box. The hotel also has comfortable suites. 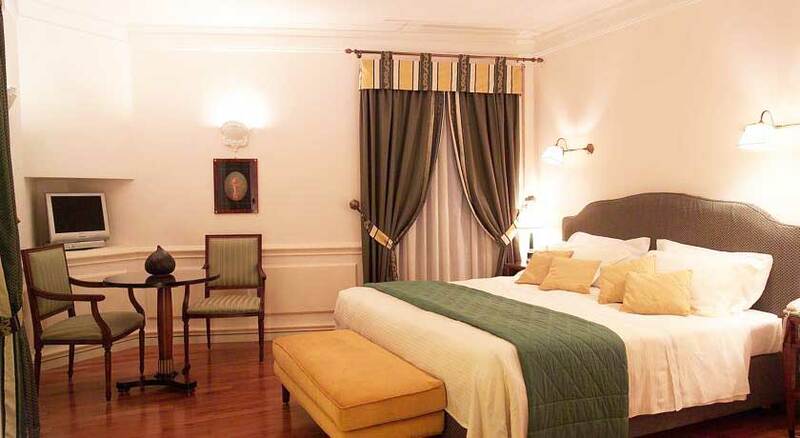 The Duke Hotel boasts a spacious apartment and a luxurious suite with three bedrooms. The above accommodation prices are inclusive of American Breakfast and VAT. Free Shuttle Service to the conference venue and to the city center available (to be booked at the hotel's reception). 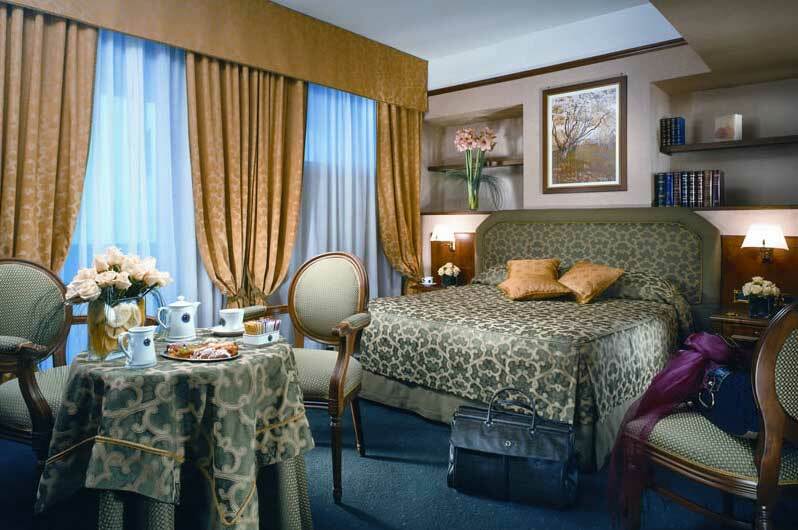 Hotel Cicerone is in an elegant building in central Rome. It lies in the exclusive Prati district. 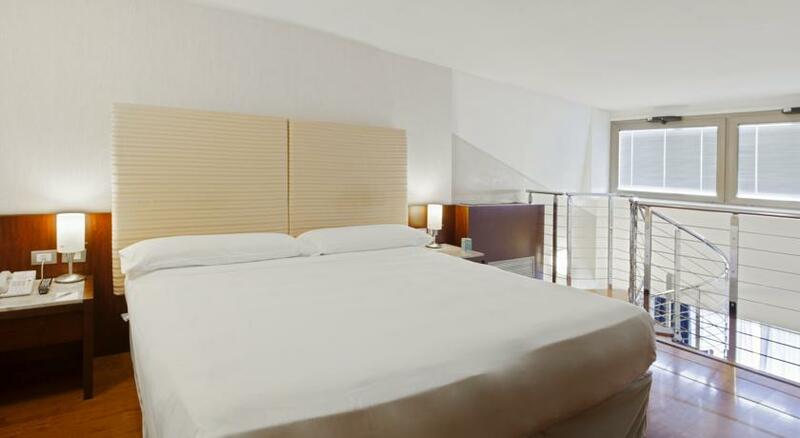 It is a walking distance from attractions like Castel St Angelo and the Vatican. 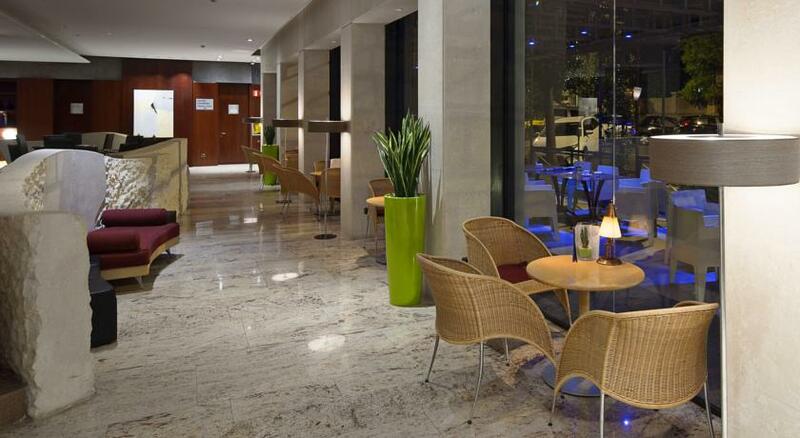 The hotel also offers excellent access to prime shopping areas and some fantastic bars and restaurants. The hotel is well placed for public transport with a bus stop fifteen yards from the front door, and a metro station between a five and ten minute walk away. 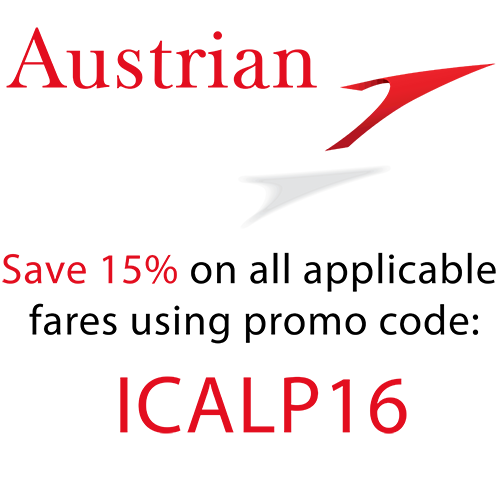 The helpful and friendly concierge service will always be available to help arrange anything you may require from reservations, tickets and guides, to travel arrangements and car rental. 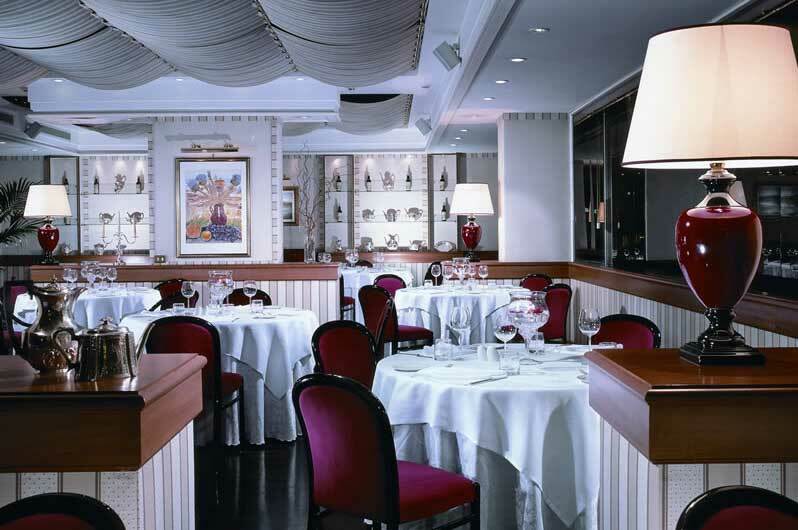 The hotel's private Gourmet restaurant Le Bouchon offers Italian and European Continental cuisine. 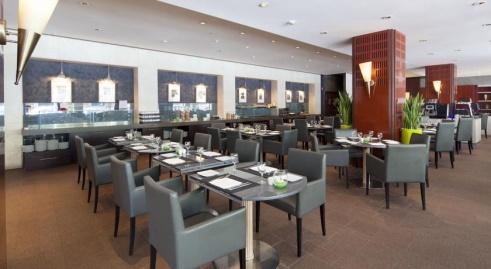 At the property's stylish piano bar, guests can enjoy cocktails, drinks and snacks until late at night. The hotel has a 24-hour front desk. The hotel has 292 refurbished rooms. 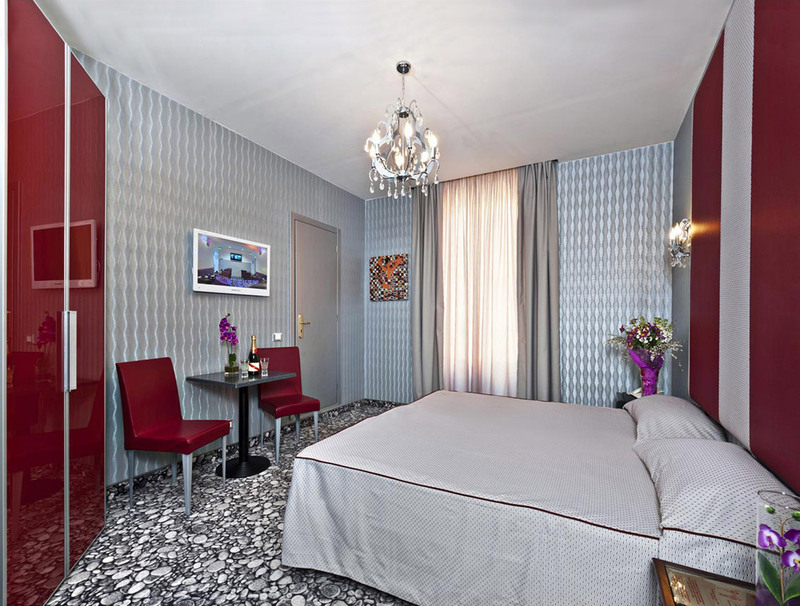 The rooms are all classically decorated and spacious with all the modern comforts. The room types are: Standard and Deluxe. The customer can also choose one of the more luxuriant suites. All the rooms are equipped with high-speed internet and interactive foreign satellite television. Some rooms also include tea and coffee making facilities. The Relais dei Papi Hotel Hotel Relais dei Papi is a 3 star hotel located in center of Rome, ten minutes from the Vatican and St.Peter's, housed in a charming Umbertine style building dated from the 19th century. The hotel is a few steps from the most important and famous sites of the Capital: the Spanish Steps, the Trevi Fountain, St. Angel Castle, Piazza Navona and the Pantheon. City tax 4 euros per person per night is payable at the hotel.